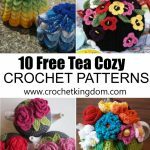 Crochet flowers are quick and fun to make and are great take-along projects. 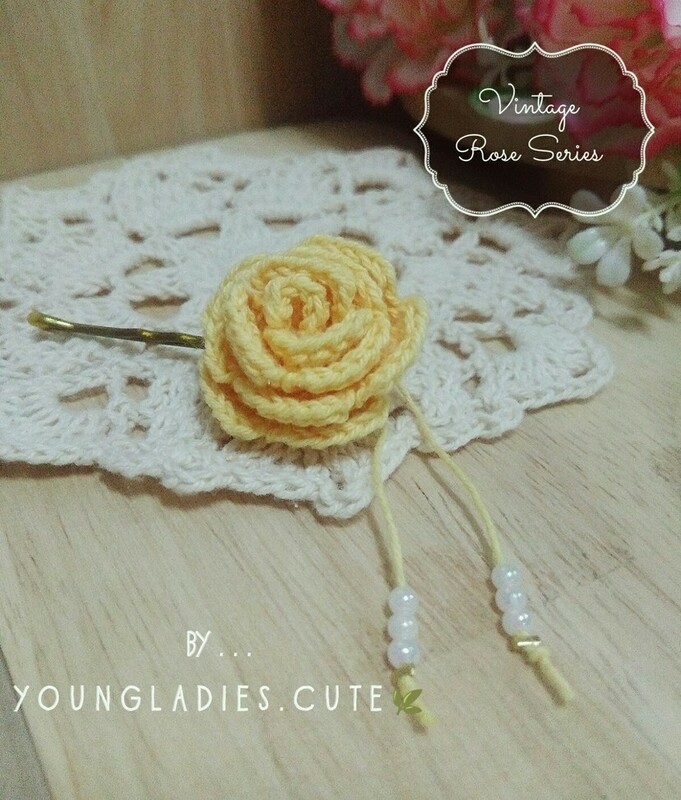 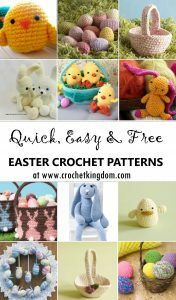 Make crochet roses, daisies, daffodils, pansies, lilies and more! 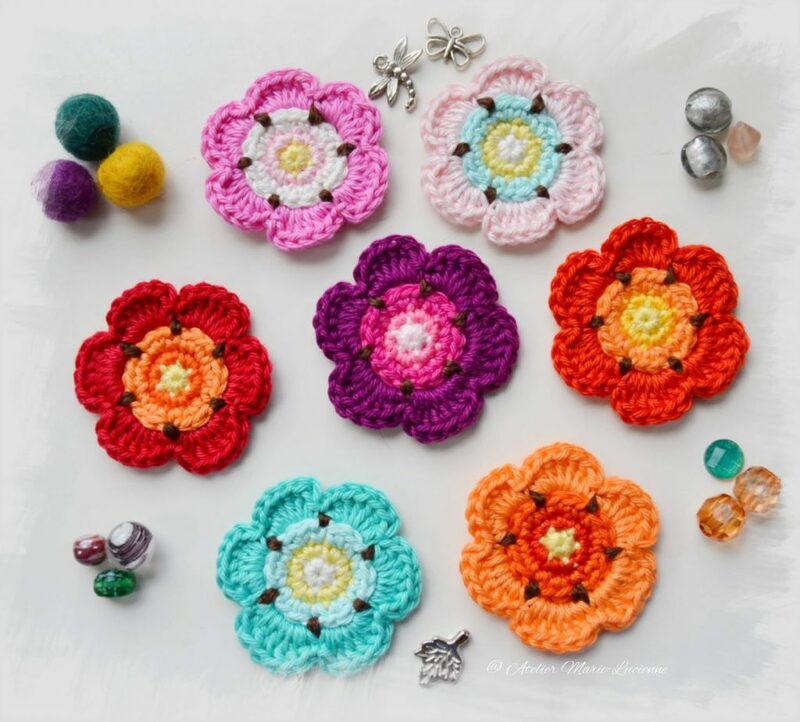 From simple little flowers to multi-layered, multi-petaled flowers. 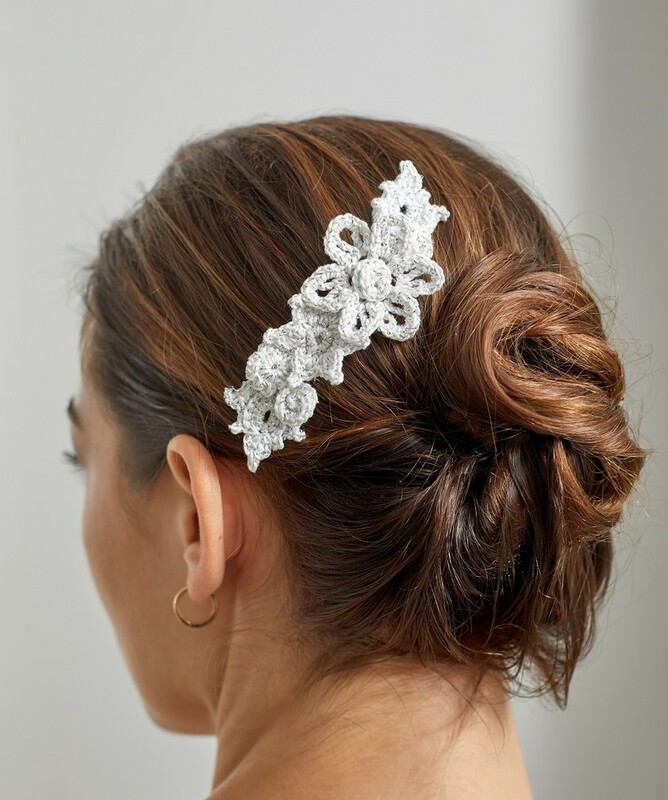 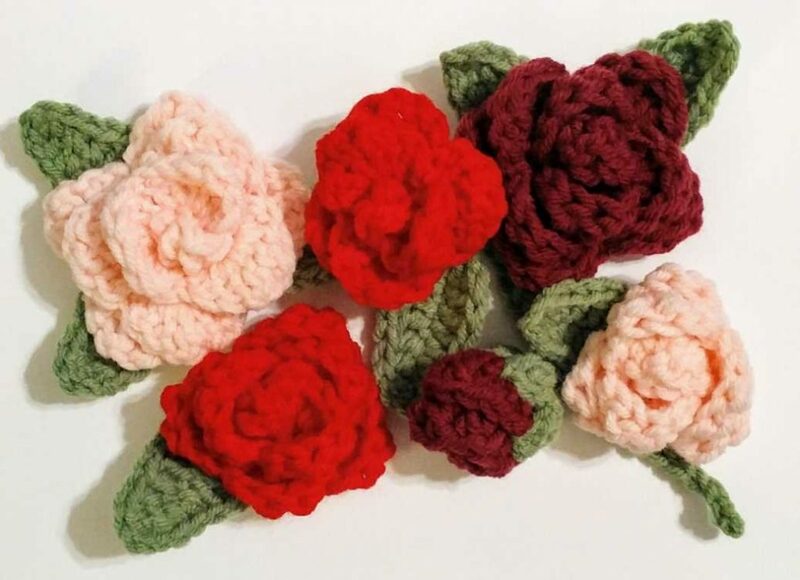 Great for embellishing garments, crochet blankets, add to crochet hats, headbands, bags and more, the possibilities with crochet flowers is endless! 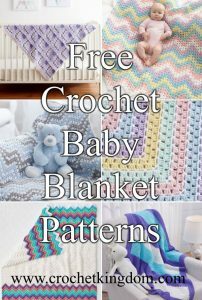 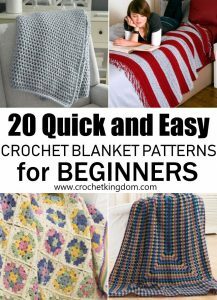 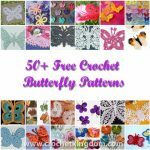 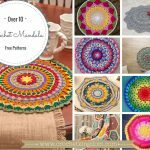 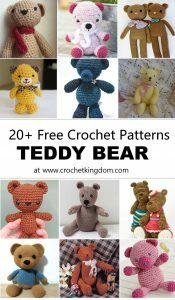 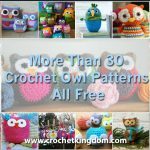 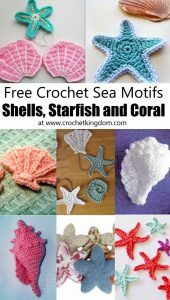 Choose from hundreds of free crochet flower patterns, we are constantly adding new patterns as we find them so be sure to check back regularly! 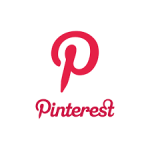 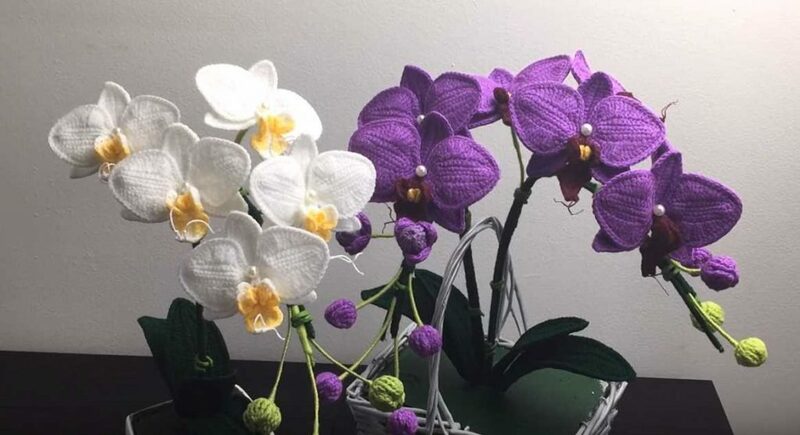 Free Video Tutorial for a Crochet Flower Moth Orchid. 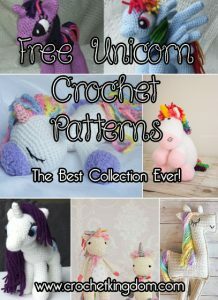 By Natagor Finlayson. 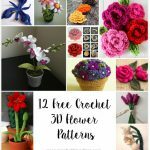 Video step by step flower tutorial to make an orchid.